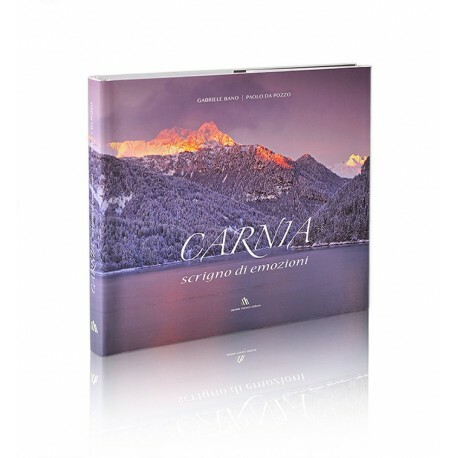 Photographic book aimed at understanding tourism environment of Carnia. A unique environment that encloses in its valleys where nature still intact environments characterized by streams, meadows, forests and peaks follow, prompting those who tiptoed has the feeling of being able to see and hear, emotions that remain in the heart. 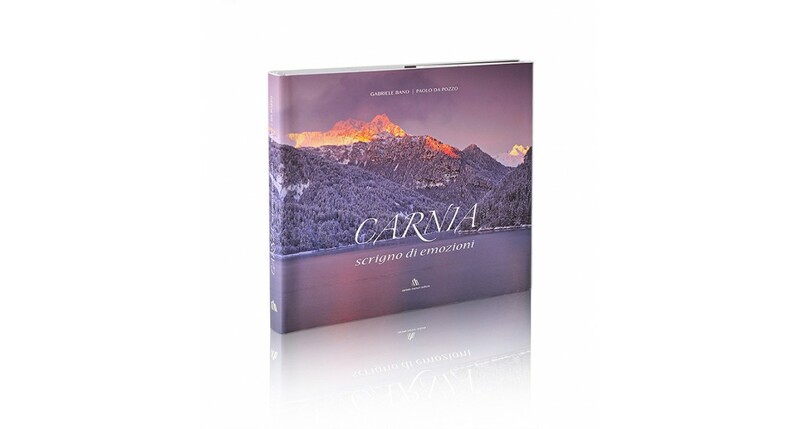 The seasons and the colors wisely portraits by photographers who have in Carnia their native land, alternating valleys extolling this treasure trove of natural beauty. 20 Febbraio 2016: Incontro con gli autori e proiezione dell'audiovisivo.